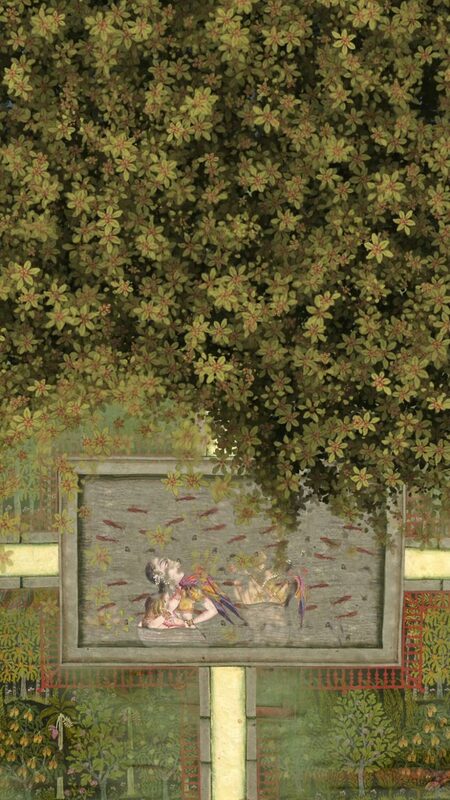 Shahzia Sikander, Pakistani (active United States), born 1969. Composed by Du Yun, Chinese, born 1977. Collaborator Patrick O’Rourke, American. Commissioned by Philadelphia Museum of Art.